Behold--The Cover for DARK CARNIVAL! I am so excited to be sharing this with everyone! If you've followed the blog or any of my podcasts in the past year, you've heard me talk about the awesome Dark Carnival event that the Pen & Muse blog hosted last October. A collection of horror stories and artwork all centered around the theme of a twisted carnival, the event featured some ridiculously talented people--and for some reason they let me participate, too. Today is all about the cover reveal, and it's a beauty, designed by the amazing Cara Vescio. Super creepy, right? 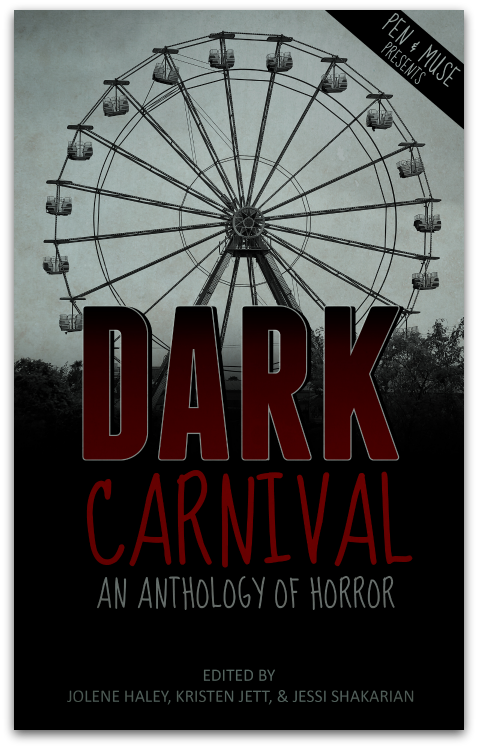 In this anthology, several authors and illustrators explore the dark and hidden dangers that lie within a carnival that has come to town. But it is no ordinary carnival. It's The Dark Carnival. Add Dark Carnival to your Goodreads shelf by clicking here! And stay tuned for more awesomeness in the next week! 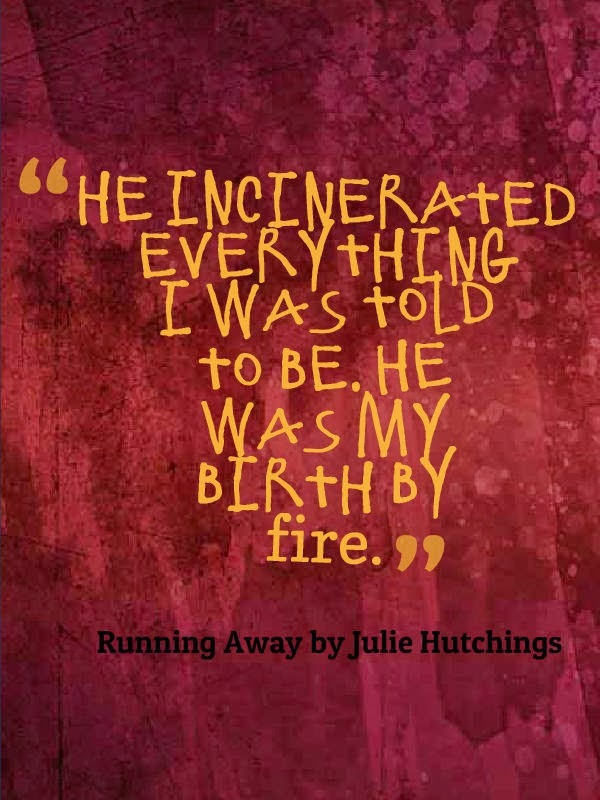 Julie Hutchings is RUNNING AWAY Today! 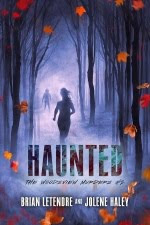 You may remember back in Episode #12 of the See Brian Write podcast, I recommended a book called Running Home by the amazingly talented Julie Hutchings. 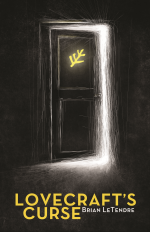 Running Home was a fantastic story that combined vampires, mythology, action and romance to create a unique take on the vampire genre, one of the most satisfying I've read in a long time. 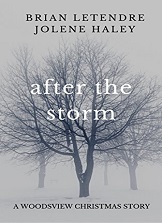 By the end of Running Home, the life of main character Ellie Morgan had been forever altered, and that was just the opening act. 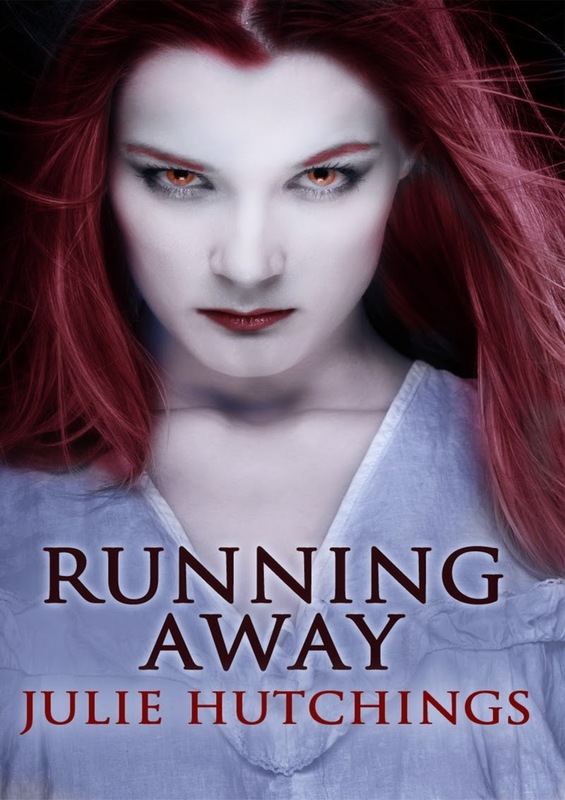 Running Away is published by Books of the Dead Press, and you can get it right now on Amazon by clicking here. If you haven't read Running Home yet, you can also get a copy of that book here. 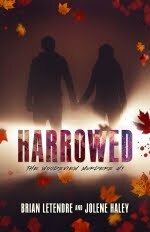 Both Running Home and Running Away are also on Goodreads, and you can catch up with Julie herself there, as well as on Twitter or over on the awesome blog she and Kristen Strassel share, DeadlyEverAfter.com. As writers, we spend a lot of time in our own heads. I find myself thinking quite a bit about where my inspiration and story ideas come. I think a lot of us do that, not only as a way to try and generate new ideas, but because we need to understand where each idea was conceived. I write horror, and there’s no doubt a great deal of my inspiration comes from the horror movies I spent my entire adolescence consuming. 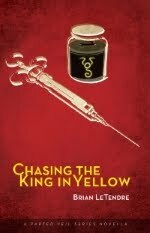 I read (and continue to read) any type of horror I can get my hands on, from the masters (Poe, Lovecraft, Barker, King) to the newest indie author that just published their first short story. My other major inspiration has always been music. Specifically, rock and heavy metal. I was a child of the ‘80s, and I grew up on everything from Megadeth to Motley Crue. Music has always been a very important part of my life, and there’s not a day that goes by without music for me. As I was coming into work today and listening to the new album from the Pretty Reckless, I had an idea that I ran into the office and jotted down immediately. It was the second day in a row that this had happened (yesterday it was the Scorpions’ greatest hits I was listening to). And as I thought more about it, I realized that most of the time, the idea that I write down comes to me while listening to music. I mean, there’s always a bunch of half-baked ideas marinating in my brain at any given time, but when one gets to the point of needing to be written down, it’s almost always when I’m immersed in a great song. It’s like all of the horror I’ve read and watched over the years is the sea in which my story ideas are constantly floating. But music is the instrument that plucks an idea out of that sea and brings it into focus for me. Of course, these could just be insane ramblings of a writer. But it feels like I’m onto something. So the next time I have an idea that hasn’t quite crystallized yet, I’ll throw on some good old fashioned heavy metal and see what happens. I recently wrote a short horror story for an upcoming event over on the Pen & Muse blog (more about that event soon). 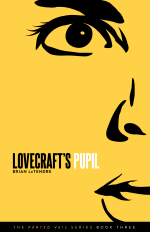 It was a nice change of pace, as I’ve been slowly making my way through edits on Lovecraft’s Pupil, and switching from the novel to a bite-sized story was fun. 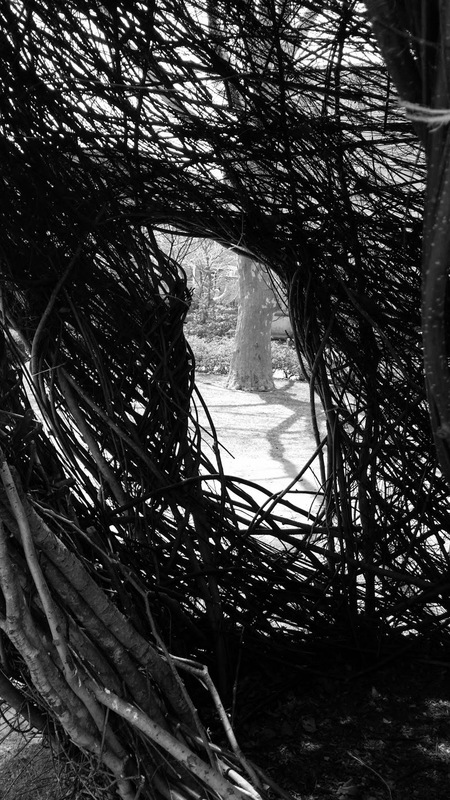 The story I just wrote is called “Love’s Grove,” and I had four thousand words to work with. My finished story was exactly that number (depending on which word count tool you use), and I’m pretty happy with how it turned out. I had to make some tough decisions about what to cut and what to keep, but I think the end product is stronger for those decisions. I love writing short fiction because of the challenge it presents. It’s the leanest and meanest way of telling a story, and it forces you to strip out everything that isn’t absolutely necessary, especially if you’re trying to keep your story within a certain word count. That’s not to say a novel should be filled with irrelevant fluff, but I can be a little more self-indulgent with longer form fiction. I feel like short horror stories are also a great value proposition for both the writer and the reader. As a writer, I get to create something that hits hard, scaring the reader and then running off into the night, leaving them to ponder what happened afterwards. On the reader’s side, they get a great payoff for the small amount of time they have to invest to experience the story. 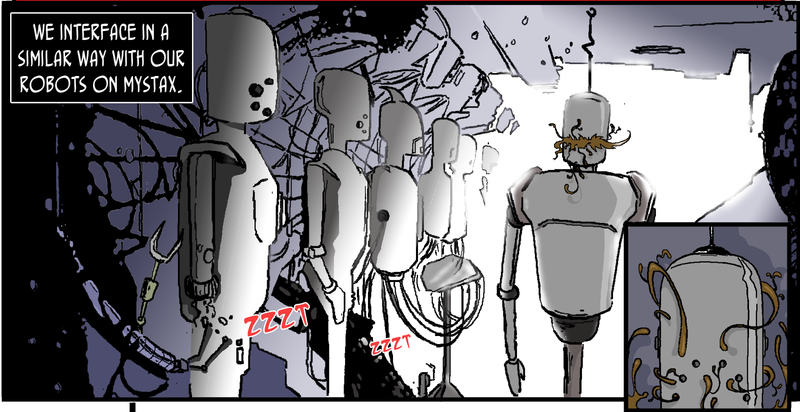 The editing process for a short story is more fun for me as well, because I can see the whole thing at once. It’s easier to mold, and I can immediately tell if an addition or subtraction works. With a novel, the whole is much larger, and in some ways it’s harder to get a feel for how a small change might affect the larger story. So as much as I love the world-building I get to do with my novels, and the huge canvas I get to paint on, I love writing short stories as well. A healthy mix of both keeps things interesting for me, and hopefully my readers as well. Tony Gwynn passed away on June 16, 2014 (you can read my reflections about that here). He was only 54 years old. Almost exactly seventeen years earlier, I attended the only Padres game I've even seen in San Diego. There were two players I really hoping to see that day--Tony Gwynn and Trevor Hoffman--my two favorite players of all time. Neither of them ended up playing that day. Instead, Rickey Henderson filled in at RF for Tony Gwynn, and the Padres lost 8-4, meaning Trevor didn't get a chance at a save. It was still an amazing experience though, and being at Qualcomm with all of those other Padres fans meant the world to me. I've lived in Connecticut and Massachusetts my whole life, and seeing a Padres fan in the wild out here is about as likely as seeing a unicorn. 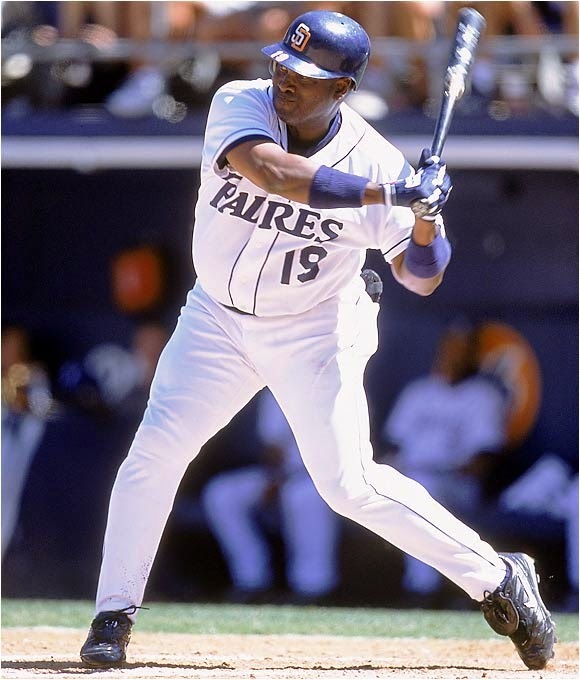 That season, Tony Gwynn batted .372 and won his eighth batting title. 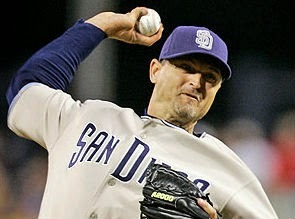 Trevor Hoffman saved 37 games for a Padres team that finished last in the division. Four days after I saw the Padres play, Trevor Hoffman passed Rollie Fingers as the Padres all-time saves leader. 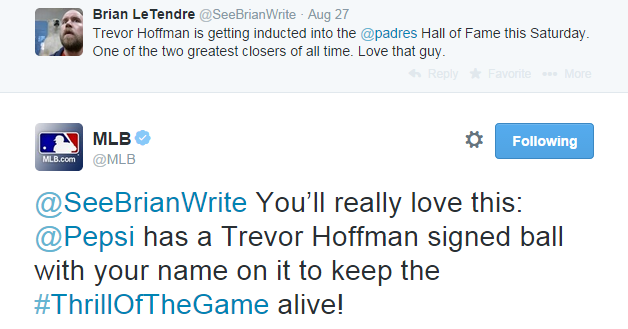 On August 30th of this year, Trevor Hoffman was inducted in the San Diego Padres Hall of Fame. He joined the likes of Tony Gwynn, Dave Winfield, Jerry Coleman and others as someone who will forever be remembered as a Padre. And when 2016 rolls around, he'll be a first-ballot MLB Hall of Famer as well. 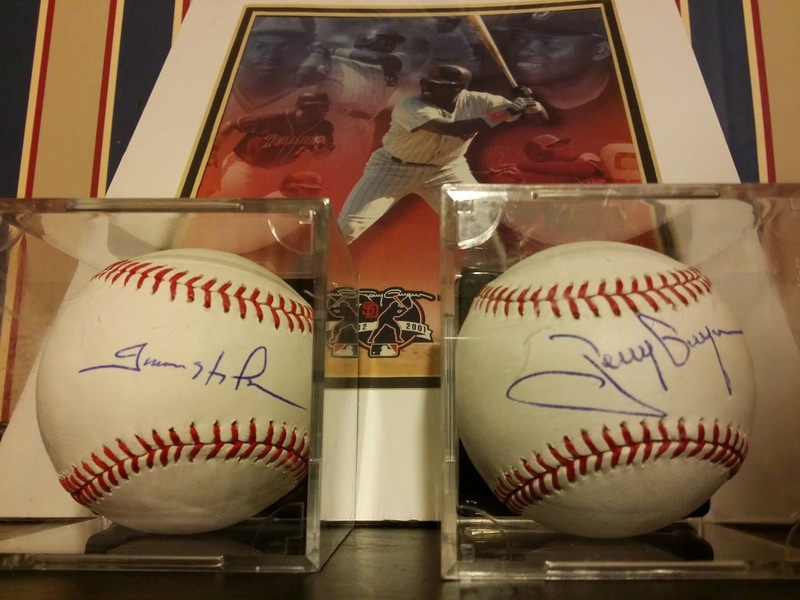 Now, the picture is mine from my last trip to SD, but those two baseballs there--they're signed by Tony Gwynn and Trevor Hoffman. The two greatest San Diego Padres of all time, and my two favorite players of all time. Those arrived in the mail today. I want to thank Major League Baseball, Pepsi (who sponsored the giveaway) and especially Mike Gendreau of Genesco Sports Enterprises who, after hearing how much of a Padres fan I was, sent along that Tony Gwynn ball in addition to the Trevor Hoffman one. I cannot begin to tell you what that means to me, especially with Tony passing away earlier this year. In the twenty-first episode of See Brian Write, my good friend Joe Caramagna joins me to to discuss writing comics and fiction. 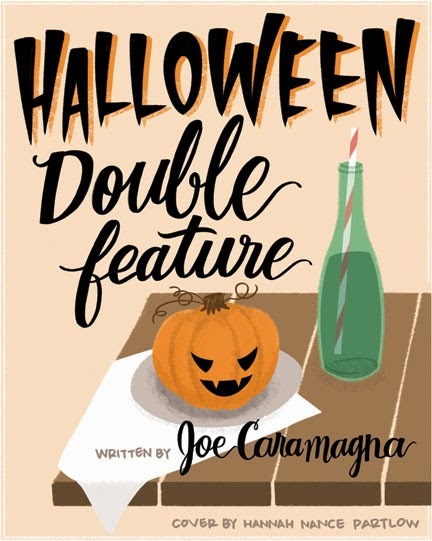 Joe's collection of horror stories Halloween Double Feature has just been re-released, and you can get it here. In the Writer's Toolbox I talk about using the character rules of Dungeons & Dragons to create interesting characters for your fiction. 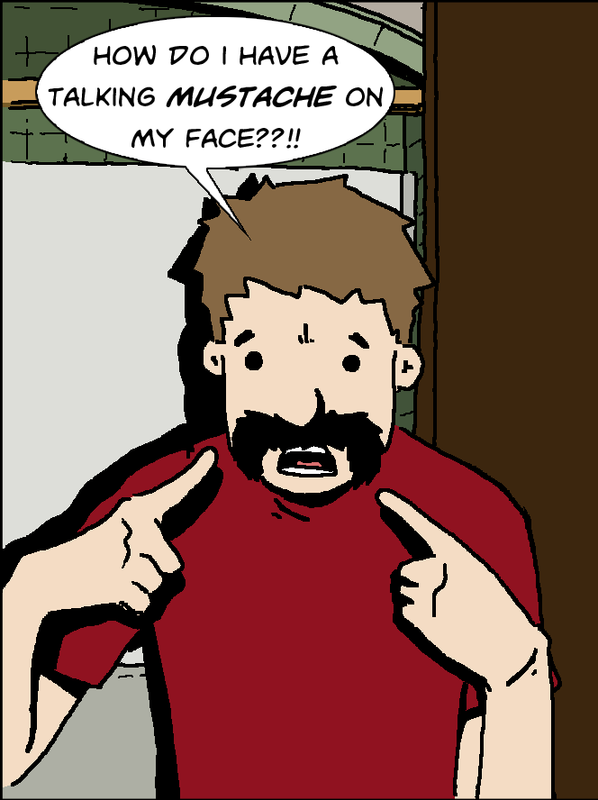 The final chapter of the amazing saga that is Mo Stache begins today! 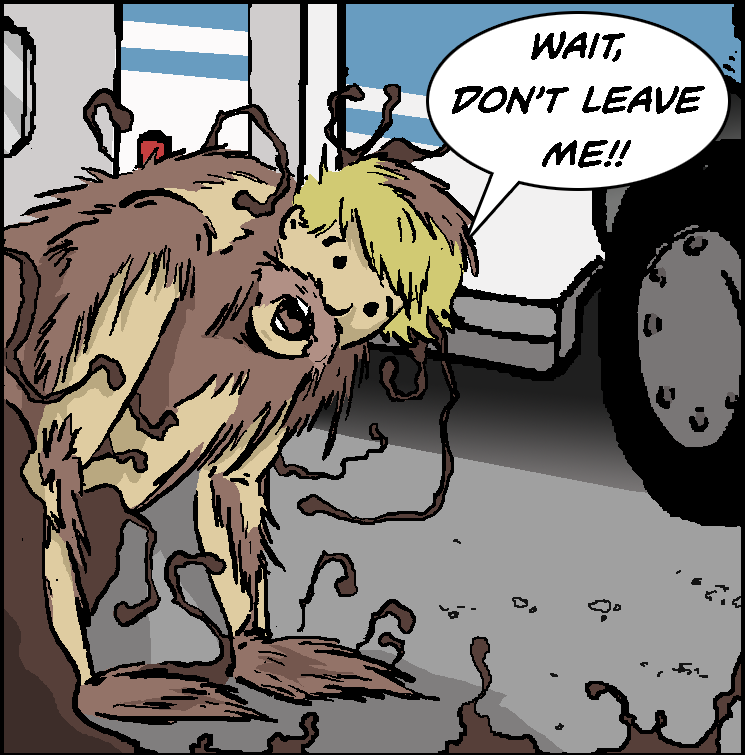 Entitled "Hair on Earth,” the chapter opens with Jill fighting to keep her humanity a citywide alien invasion. I don’t want to spoil any more in case you haven’t had a chance to catch up. And for those of you that have no idea what I’m talking about, Mo Stache is the story of Dave Reynolds, a regular guy who wakes up one morning with an alien mustache living on his face. His girlfriend Jill and his boss AJ both get sucked into the craziness that becomes Dave’s life. And when I say craziness, I mean things like mustachioed robots and ordinary people turning into Sasquatch-like, mind controlled monsters. 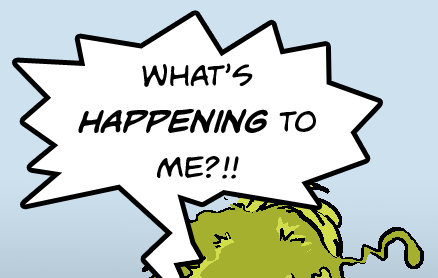 If any of that sounds interesting to you, that you’ll be happy to know that you can read every single page of Mo Stache absolutely free over on www.mostachecomic.com (Click HERE if you want to go to the first page and not have anything spoiled). We put up a new page every other Wednesday, and we’ve now started an Instagram account (instagram.com/mo_stache_), where artist John Cordis will be posting old sketches, works in progress, and other cool stuff. Oh yeah--and go catch up on Mo! Get Ready to be Haunted! Last year I had the distinct pleasure of participating in a great event through the awesome Pen & Muse blog. It was called The Dark Carnival, a month’s worth of short stories and artwork created around a carnival theme. My story was called Exposure, and it featured an old time photo booth and four friends who get a lot more than their picture taken when they put on some old costumes. You can still read Exposure, as well as see all of the other stories and artwork over on the Pen & Muse Dark Carnival page. I’m bringing this up again because I’m very excited to announce that I’ll be participating in this year’s event over at Pen & Muse, the The Haunted House Writer and Illustrator Showcase. 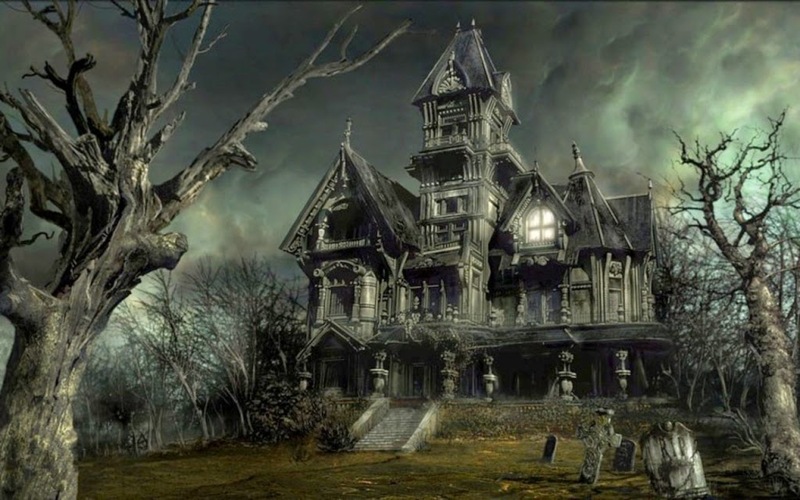 Like The Dark Carnival, this event will feature a month’s worth of short horror stories and illustrations involving haunted houses. I just submitted my short story this past weekend. It’s called Love’s Grove, and it’s a tale of a little place in northern Vermont where true love is held in high regard, and anything less can be downright deadly. Stories and illustrations will be going up throughout the month of October, so I'll let you know when you can check out Love's Grove. There's people a lot more talented than me who will be participating as well, so you should just bookmark the page and get ready for a month's worth of creepy goodness. Oh! 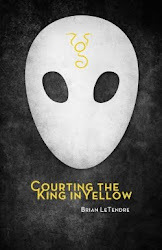 I almost forgot--if you enjoyed the Dark Carnival event, most of the stories and illustrations are being collected in an digital anthology that will be releasing in October as well. If you're a Goodreads user, you can add the book now.